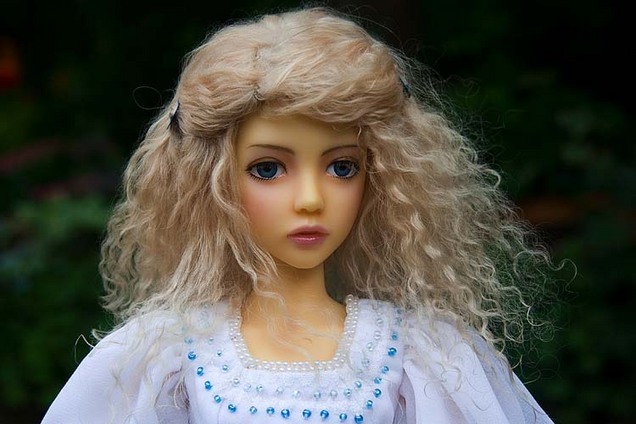 Tibetan Lambskin or lamb fur (also know as Mohair) can make really soft realistic wigs for dolls. It can be dyed different colours and sewn into different sized doll wigs. It is great for doing many hair styles and squares can be purchased on ebay for under $10. 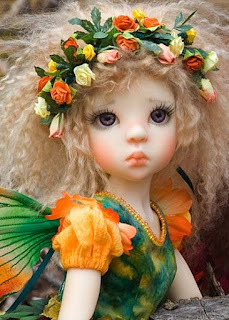 For wig patterns in head sizes 8.5, 7, and 5.5 visit Antique Lilac.